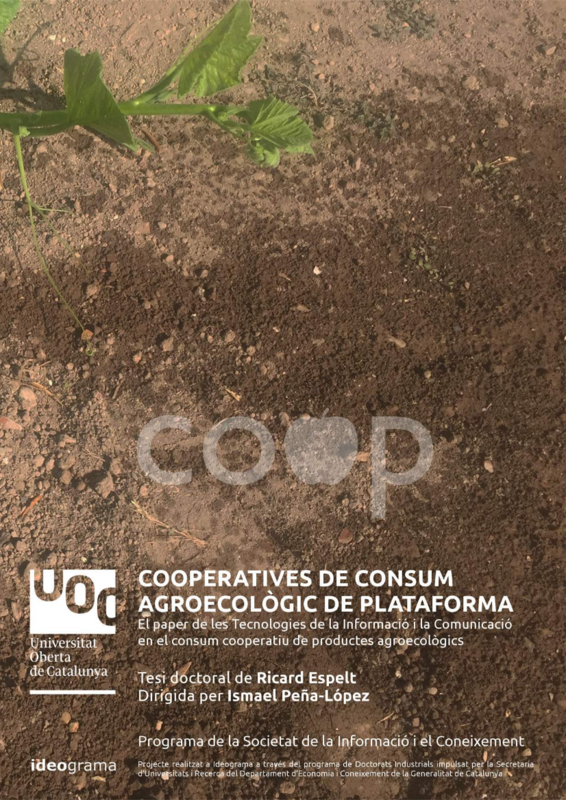 Last month, while I was reviewing my thesis approach I read a chapter about agrarian associations in Catalonia in the interesting book of the first cooperative winery in Catalonia. I have written some conclusions and a short summary of the chapter: “L’associacionisme agrari a Catalunya” by Antoni Gavaldà. Moreover, the first organization-agricultural institution to work consistently in this area was the Institut Agrícola Català de Sant Isidre (IACSI), founded in 1851 and successor to the Junta de Comerç de Barcelona (1758-1847). This institution, which had a conservative character and interests, sought to exploit the lands of its members. This institution promoted the reorganization of the sector through the mediation of other associations such as the Unió Agrícola de Catalunya. The landscape of Catalan association has another important component: the organization of the labor unions in a cooperative way. One of the first trade unions was the Federació de Treballadors de la Regió Espanyola (FTRE), created by Catalan anarcho-syndicalists from 1891, which has its origins in the Federació Regional Espanyola of the AIT, founded in 1870 in Barcelona. At the same time the Federación de Trabajadores Agrícolas de la Región Española (FTARE), composed of rabassaires* growers and tenants, appeared, based mostly in Tarragona, Conca de Barbera and Penedès. It had a federal and republican ideology of class separation, so there was no participation by landowners, and promoted acts of solidarity among the members, either farmworkers or harvest the products. It was at the beginning at the nineteenth century when the Catalan association gained strength. During the nineteenth century various organizations appeared that would weave the base of the Catalan association that is still conditioned by the logical political and ideological highs & lows today. * Person who had a farming contract set to transfer a piece of land to grow vines on it. The contract was dissolved when two thirds of the first vines planted were dead.